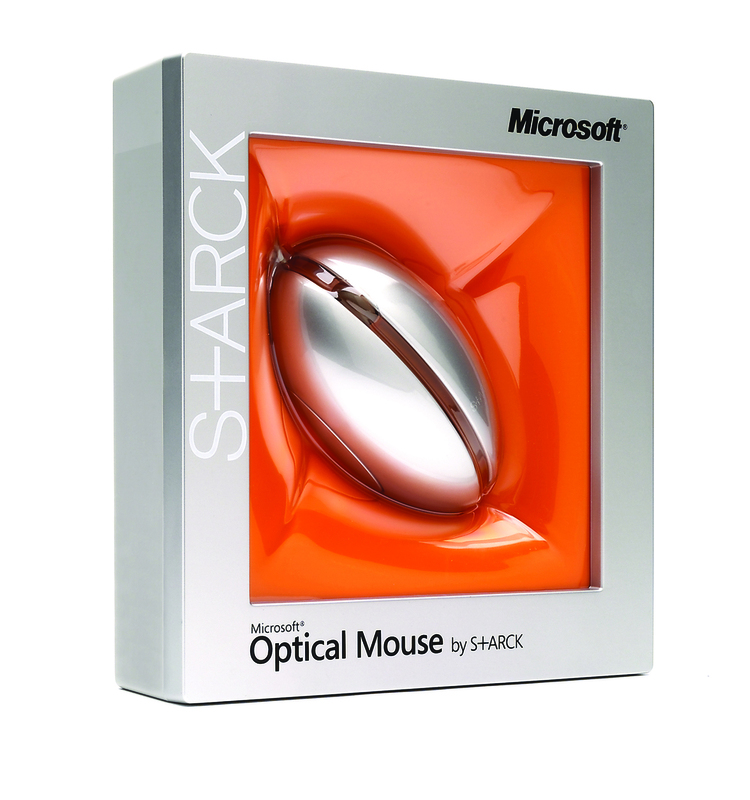 Swerve was invited to create a new packaging format to position the Optical Mouse as a flagship product. Swerve developed “hybrid” packaging that merges the features of both a box and a clamshell. Fabergé imagery, fused with a picture-frame structure, positions the design as a masterpiece! A groundbreaking push-button entry ritual leads to layers of reveal for the product literature and cabling. The design was taken from concept to market in a six-month program, meeting all cost targets and the approval of the Stark group. It became a treasured collector’s piece. Winner of Gold IBPA 2004 (International Brand Packaging Awards).